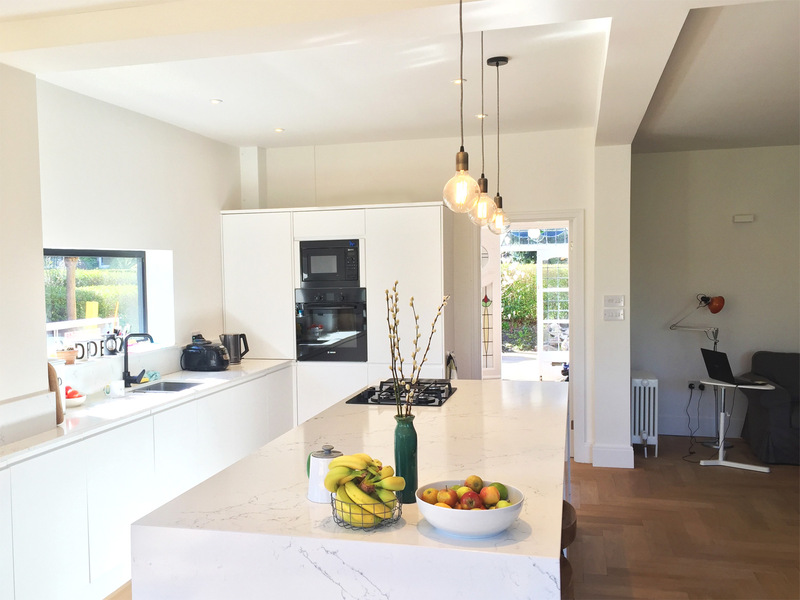 Artform Architects were recommended to this private client after we had completed an extension project on the neighbouring property. 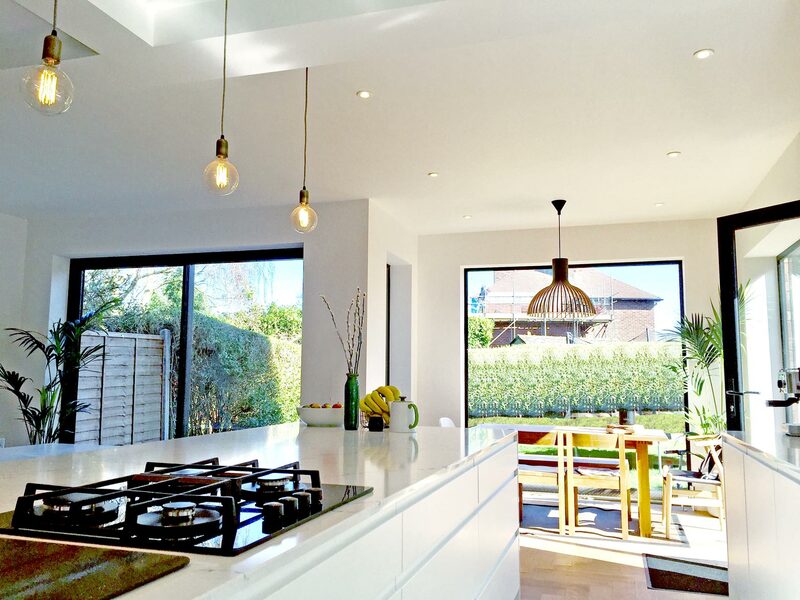 The brief here was similar and involved a part single, part double storey extension to the rear with large expanses of glazing to maximize natural daylight and views out to the garden. 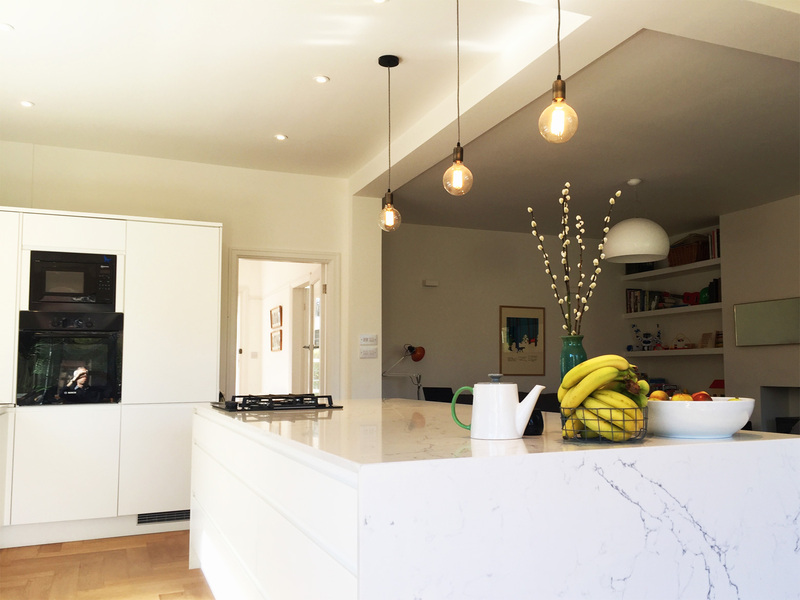 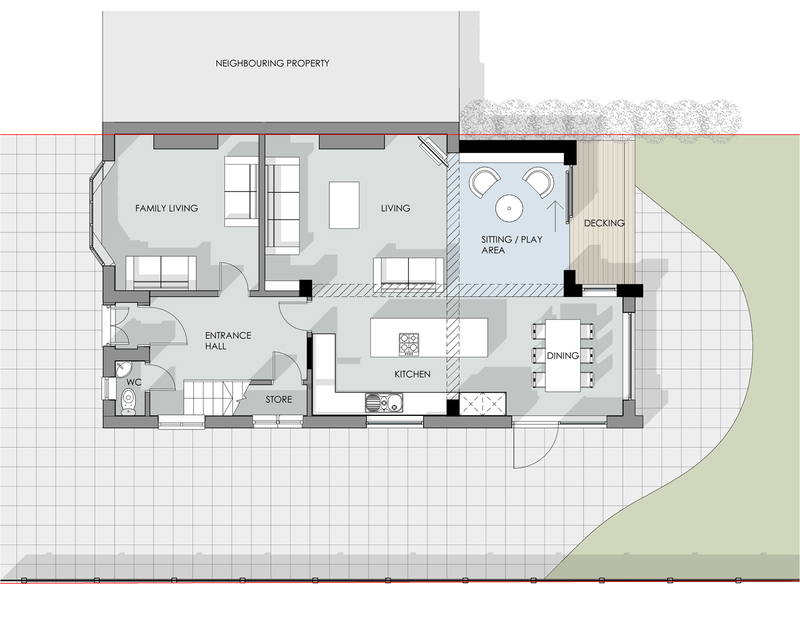 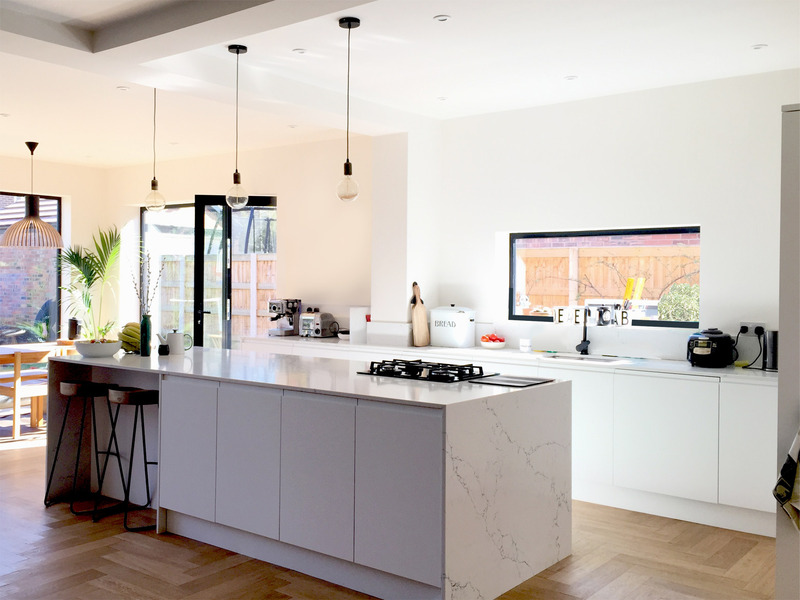 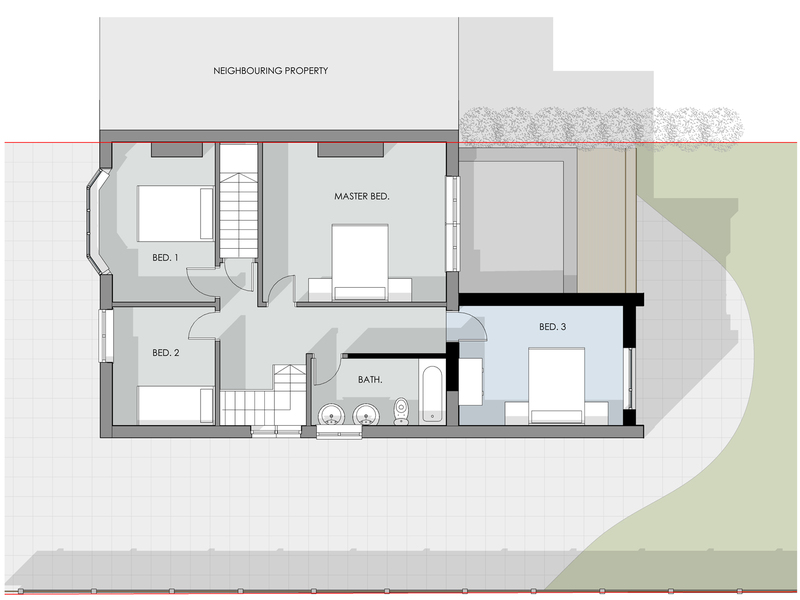 An open-plan kitchen/dining/living space was needed for the family along with an additional bedroom at first floor. 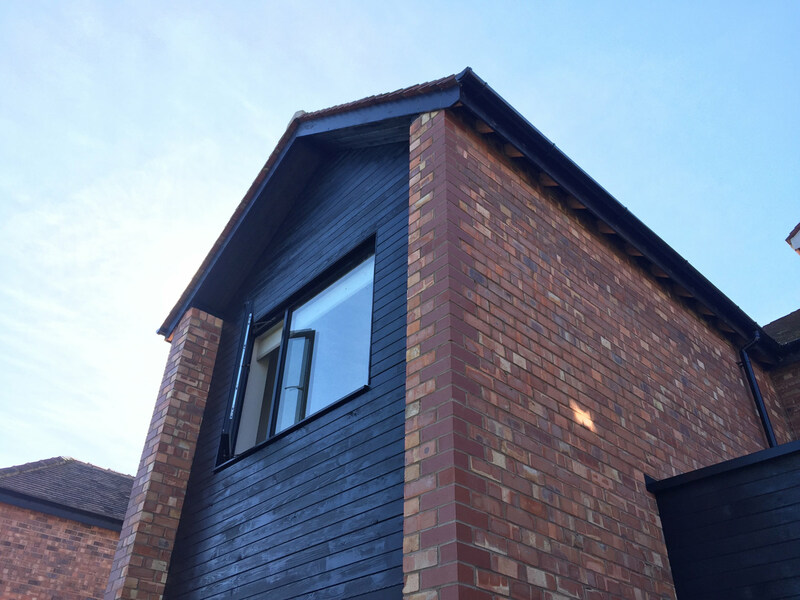 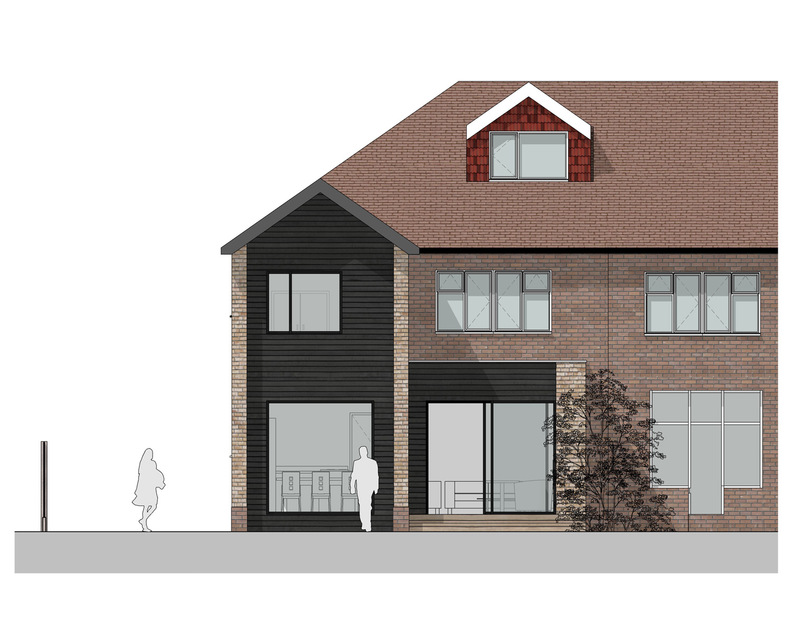 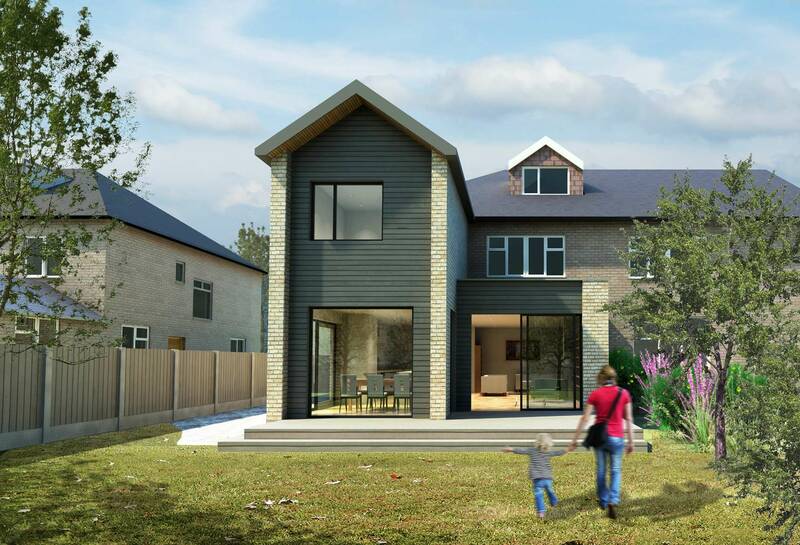 Artform Architects were able to create an efficient yet highly contemporary design which gave the client the space they needed along with a crisp exterior using black timber cladding and contextual brickwork common to Hale and Altrincham. 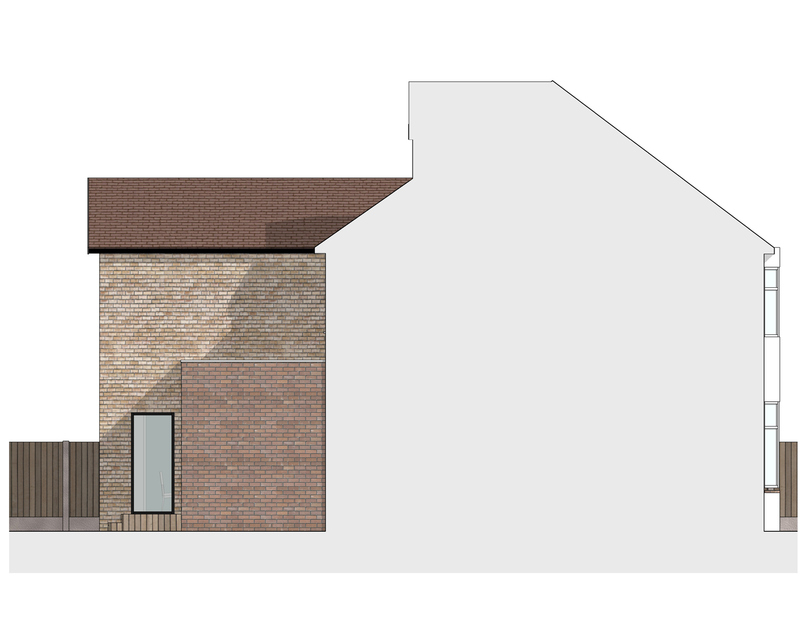 The extension was approved by Trafford Council Planning and Building Control and is due to complete in August 2016.